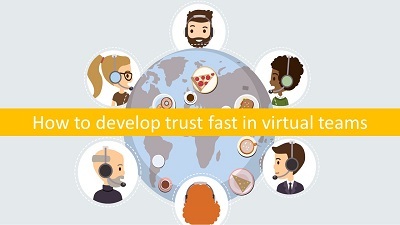 The focus exercise or ‘virtual shower’ allows participants in virtual meetings to be as grounded as possible and enter into a ‘healthy’ connection with others in the virtual space. This exercise is designed to be undertaken before or at the beginning of a virtual meeting and consists of a guided journey through one’s body to explore all bodily sensations. It lasts seven minutes and can be compared to meditational practice, where bodily awareness is the prime objective. 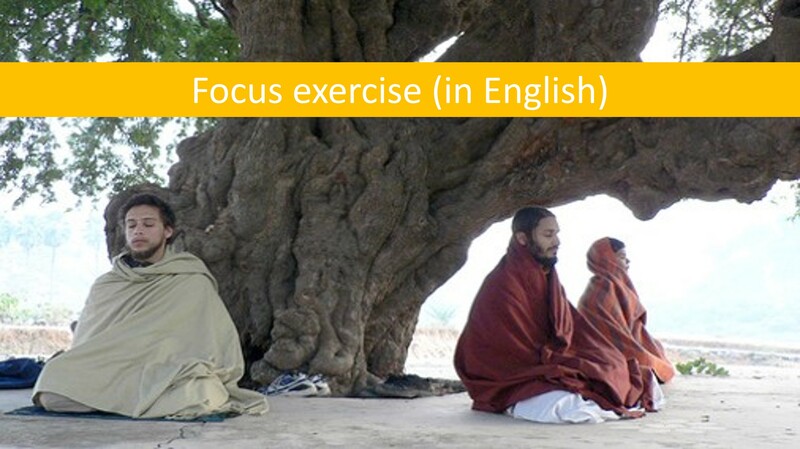 This focus exercise is free to use.